Say hello to your new drinking buddy. 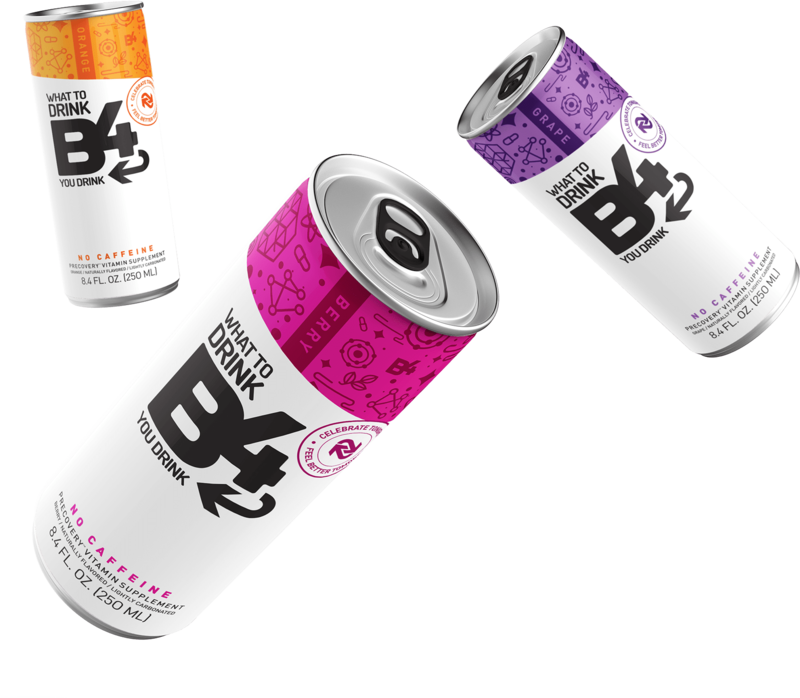 B4 is a pharmacist-created, non-caffeinated, lightly carbonated precovery™ vitamin supplement that helps shield your body against the aftereffects of drinking alcohol. We can’t call it a hangover cure because there is no such thing, according to the FDA. They consider a hangover to be a disease state that can’t be treated, cured or prevented by a supplement. Insert massive eye-roll here because we call it B4 for a reason. It’s not magic. Just a modern twist on some good old-fashioned science. 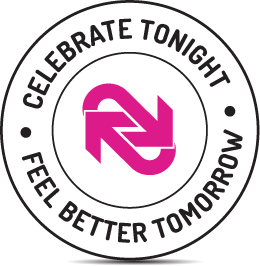 B4 was designed by a pharmacist to include all of the essential ingredients your body needs to cope with what alcohol does to your body. It's simple. Start drinking when you're low on these things and, no surprise, you're not going to feel that great. Start drinking on full, protect your body and wake up feeling better. Boom! People drinking smarter. Science for the win! Are you interested in seeing what else is being written about B4? A member of the media looking for resources? Click here for more. Statements on our website have not been evaluated by the Food and Drug Administration. Our products are not intended to diagnose, treat, cure or prevent any disease. A hangover is considered a disease state by the FDA and cannot be prevented, treated or cured by a supplement. Consult a physician before taking our supplement if you are on medication, pregnant, breastfeeding or have a known medical condition. Please drink responsibly.